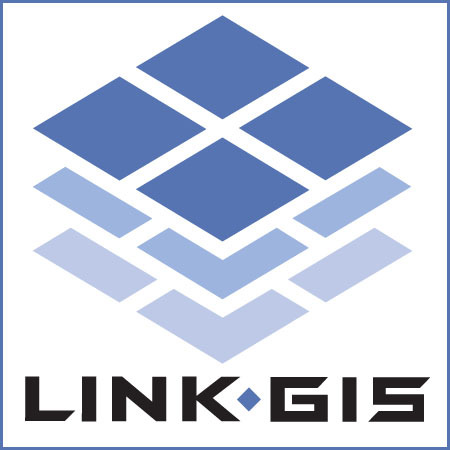 Since its inception in the mid-1980s, LINK-GIS has become a vast warehouse of spatial data for the community and a core technology that supports many mission-critical public services. These facts were the central focus of a day-long visioning session held in late June at the GE Global Operations Center in Cincinnati. The system’s growth and the community’s escalating dependence on it have prompted many questions and challenges. They have also provided a wide array of opportunities through which to take LINK-GIS to its next level. The workshop was designed for administrators and decision makers to focus on how to make better use of this technology—for each of the organizations and for Northern Kentucky. Because of the growth in the geospatial industry and the growing demand for GIS, the visioning process is critical to the system’s success. The last LINK-GIS visioning workshop was held in 2007 resulting in a to-do list of 40 items. During this year’s workshop, the GIS partnership and team crossed off 22 items on the list that had been addressed or were no longer were applicable. Break out groups were formed by industry and each created a new list of needs in addition to the items that remained from the first visioning workshop. The new list is set to chart the course toward innovation through mobile device mapping and public service. Attendees from the following agencies were in attendance: SD1, Northern Kentucky Water District, Campbell County PVA, Campbell County Fiscal Court, Kenton County Fiscal Court, NKY Health District, OKI, Pendleton County Fiscal Court, and PDS. The LINK-GIS partnership was pleased to have two representatives from Environmental Research Systems Institute (Esri) to facilitate the event as it had in the 2007 session. For more information about the visioning session and LINK-GIS contact Trisha Brush.